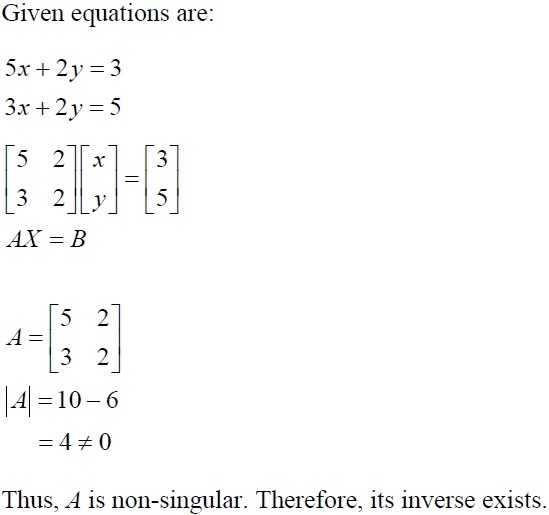 NCERT Solutions for Class 12 Maths - Chapter 4 (Exercise 4.6, Determinants) are available here. With this article, you will get solutions from question number 7 to question number 16. These questions are important for CBSE Class 12 Maths board exam. NCERT Solutions for CBSE Class 12 Maths Chapter 4 - Determinant (Exercise 4.6) are available here. In this article, you will get solutions for exercise 4.6 from question number 7 to question number 16. These questions can be asked in CBSE Class 12 Maths board exam 2018 and other competitive exams.